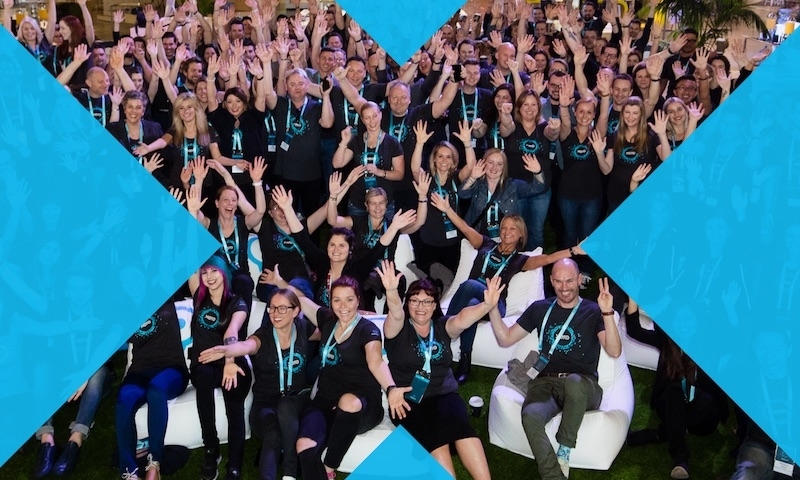 Earlier this month at Xerocon London, we announced Ask in Xero HQ. Today, we’re excited to announce that the feature is now available to all practice users. We’ve also transitioned all practice users into the Xero HQ environment where you can enjoy all the benefits of the platform. Read this blog to learn more about these updates. You’ve informed us that getting information from clients is really hard. That’s why we’ve built Ask to provide an integrated solution right within Xero HQ. This enables you to build simple queries which can be sent directly to your clients for responses. 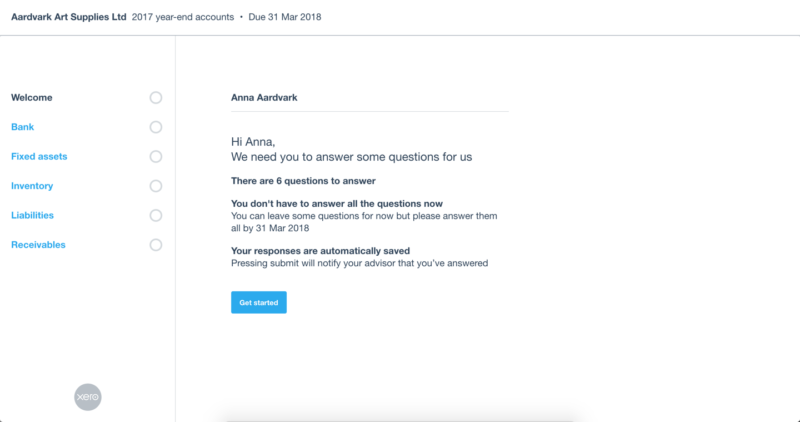 And because Ask lives in Xero HQ, all users assigned to a client can view and monitor responses – so your entire practice has access to the same information. Send your questions to all of your clients, even those not on Xero. Work smarter by copying any query that you’ve already created. Make your questions easy to answer by providing clients with sections and tips. Set the name, email address and customise the message to send before you initiate the request. And because queries are sent directly from Ask, you enjoy a more efficient workflow by not having to use your internal email system. You can also schedule a reminder at any time to follow up on a client query. Ensure a secure and positive experience by creating – or maintaining – a login that your clients already use. Your clients can easily start a response, or pause a response and resume later. Check the progress of your client responses at a glance. This is just the start, as we’re working on new features to enhance your Ask experience. We’d also love to hear your feedback as you use the feature to help us build the best product to help you engage with clients. 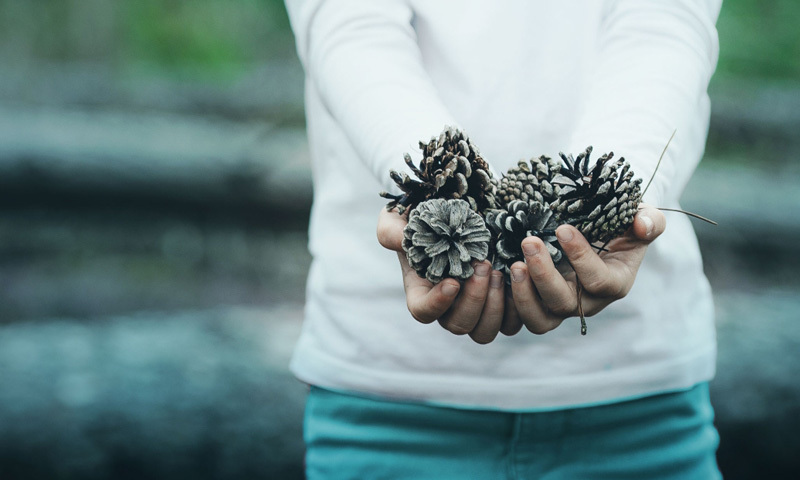 Get started with Ask to day and please visit the Xero Community and to share your thoughts. Awesome! This looks great. Can’t wait to check it out. How does this compare to existing solutions such as fileinvite.com? Hi Larrie, Ask is available to all users in Xero HQ (which is itself available free of charge to all Xero Partners). 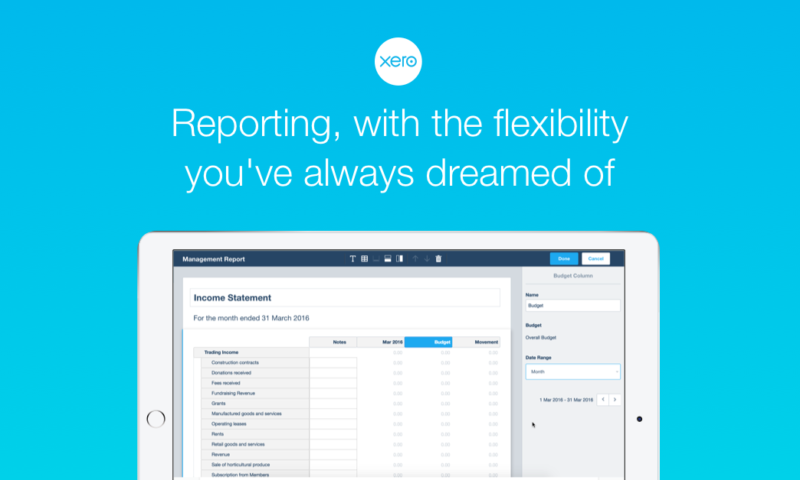 Because it’s in Xero HQ you have everything in one place. 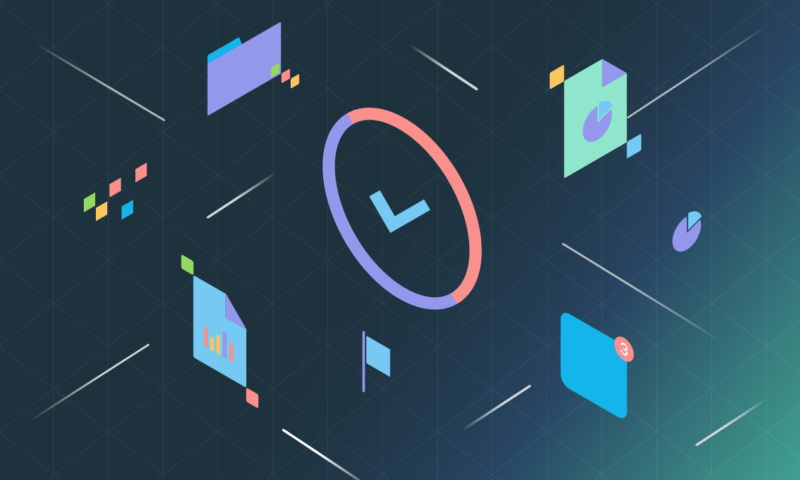 That means you can use your client records (whether or not they’re Xero users themselves) and your staff permissions across your practice determine access to queries in Ask. 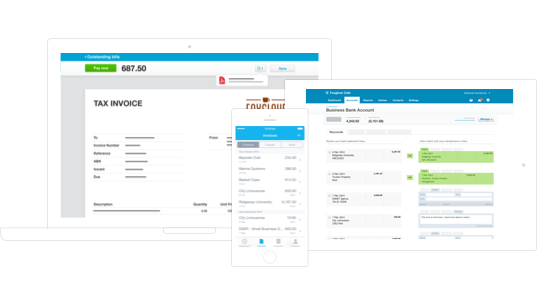 Not only that, for those clients that are Xero users, they simply use their existing login, and – if they’re not a Xero user they can set up a login in just a few minutes to get started. Is ASK connected to the DIscuss per transaction feature that’s coming out soon? 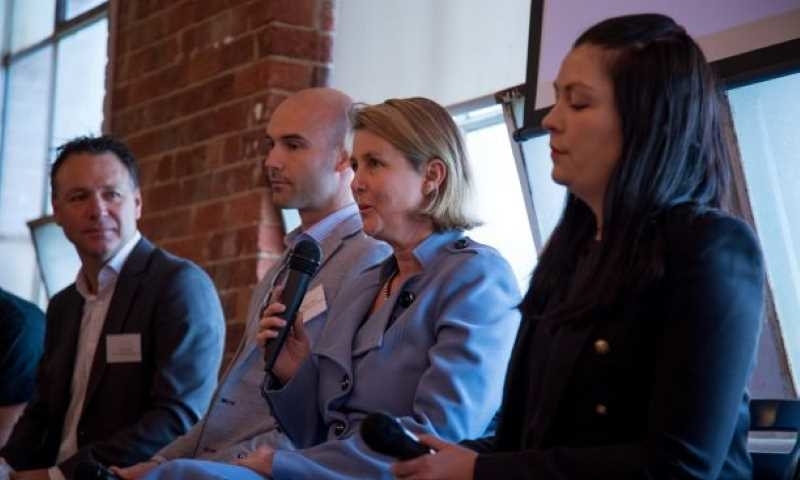 The one that was announced in Xerocon Melbourne? Hi Jenny, Ask and Discuss seperate features – Ask is designed for all of your compliance related queries (ie “Please send me your inventory count”) whereas Discuss helps you work directly with you clients in the Xero platform (ie “I’m not sure if I coded this transaction correctly”). We are currently looking at ways we can bring these and other features closer together. I just tried this but have to enter the clients email and name manually. Why does it not auto fill from the client details in Xero? Hi Deb, this feature will be available very soon. 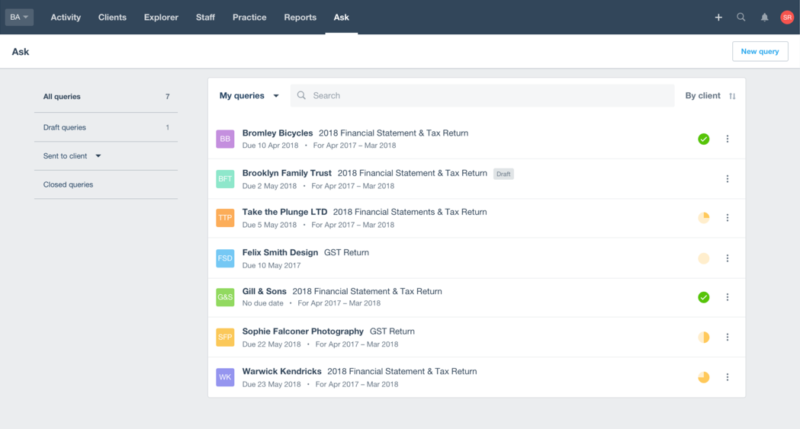 We are currently working on adding contacts to Xero HQ clients which will allow you to target a specific contact within a client when sending queries. Hi Jonathan, Workpapers is designed to be an end-to-end compliance solution for practices looking run everything from workpapers, queries, adjustment journals and managements letter all in one place. We have designed ask to serve those practices that may not require all the functionality of workpapers but still need a clean seamless way to query their clients and get the information they need back in one place. I really cannot see why you would use this instead of email. What would be really valuable would be the facility to ask a client a question directly from the transaction or report that is being queried, with a link to that transaction or report that the client could click on to go straight there. I am loving using Ask so far, but have some additional features that I think would enhance this for me. – Client details, such as email being automated. Be able to add comments to the query – for example if you verbally resolve the issue over the phone being able to note this and then close this issue. Hi Katina, thanks for your feedback. We’re pleased to report that a number of your requests have just been release! – You can now use your client contact details within Ask, learn more about this here. – Files can be attached by the advisor to requests. – We currently don’t have a communication function however you can send reminders for queries. – Templates are here now! Learn about those here. – Comments are not currently available however I would recommend using the ‘Notes’ feature within the client record to record this type of correpsondence. Is there a way to share queries with other staff members in your practice so they can view the queries and responses from the client as well? 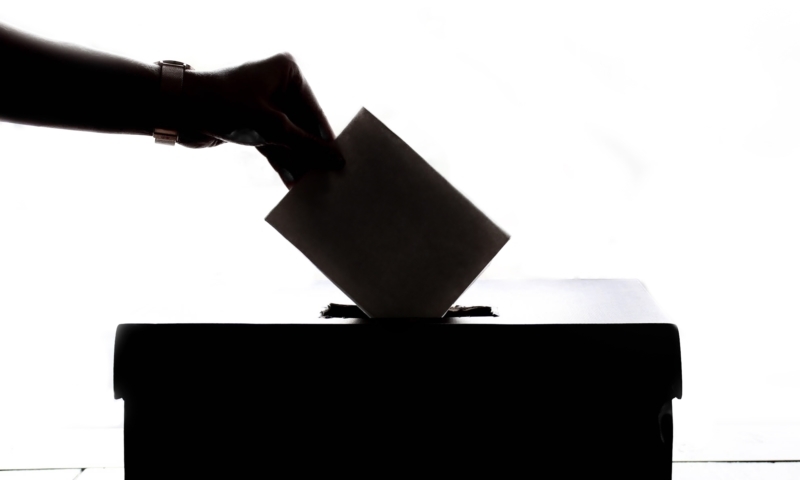 What if clients want to independently send us sensitive information or files? Is there any way they can do this? Ie, information that is too sensitive to send via email. 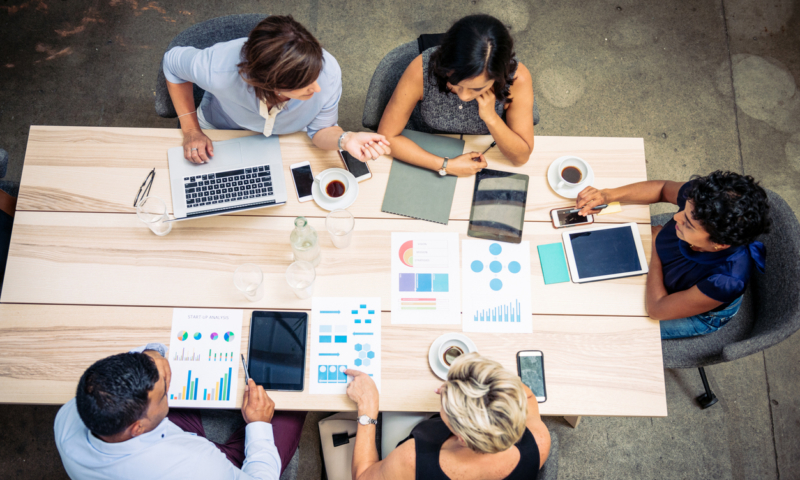 What we need is a secure communication bridge working in both directions, client-practice-client, practice-client-practice … and an online desktop to store files. Hi there, Ask can be used to request documents from your clients. 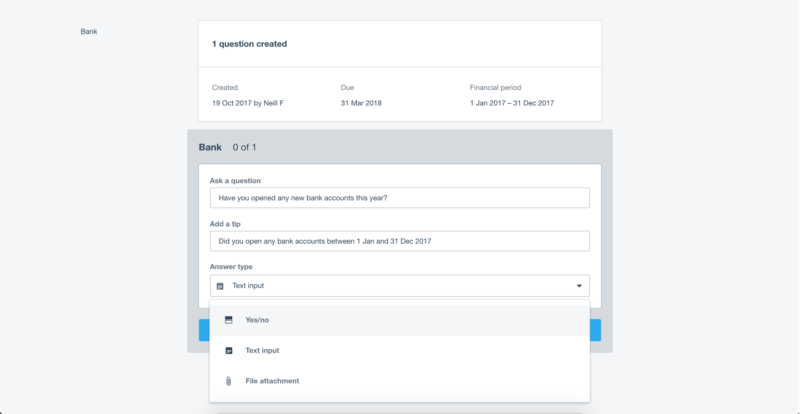 They can then login securely to the Ask portal, upload and send the document to you where you will be able to view or download from Xero HQ. You can also attach documents to send to your client in the same way against a query. It’s important to note that staff within a practice who are assigned to a client record in Xero HQ can view all queries for that particular client so always keep your internal security needs in mind when doing this.